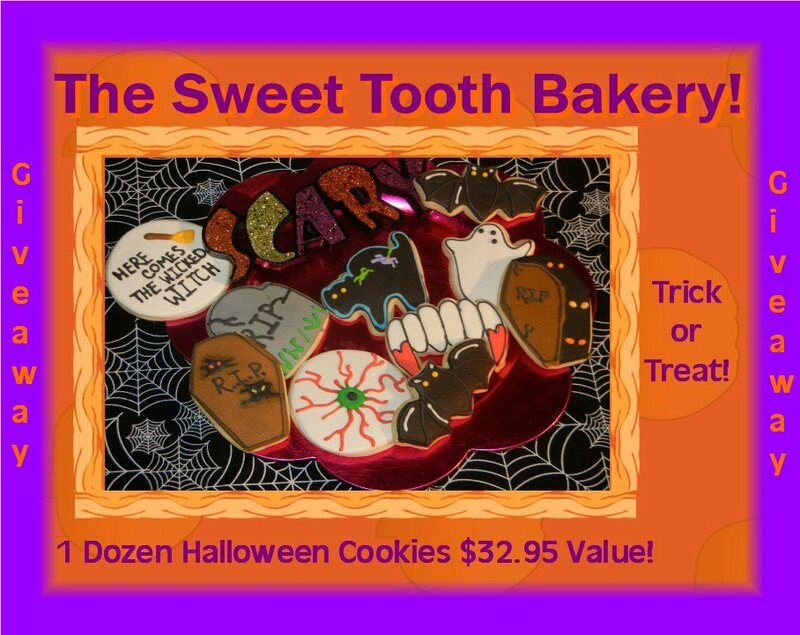 Sweet Tooth Bakery 4hr Flash Giveaway ends @9pm PST! 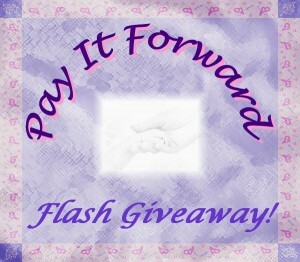 Powered by Mom Blog is part of the Pay it Forward Crew! This evening we have a very yummy flash giveaway! Giveaway ends at midnight! Open to US residents only. Remember, you can’t win if you don’t enter! Any old candy that has been left over from Easter.. that is definitely the worst to see !! Yuck! I hope she doesn’t get a lot of gum. She is 3 and can’t have it. Also, hopefully nothing dangerous. Have a safe Halloween! Sugardaddies, Tootsie rolls.. gum… opened candy! I hope my boys do not get any homemade popcorn balls. I don’t like the little dum dum suckers. Last year we opened up candy that had turned white with age…ewww.! So no old candy!! last year my son got a piece of chocolate with worms on it…ew! glad i check every piece! No children of my own but I always hated random change. 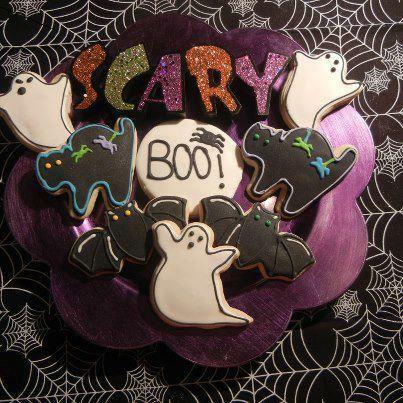 My son is 18 so no trick or treating this year 🙁 but when he was little i hated when he received home made goodies because i felt awful throwing them away. Someone always hands out leftover Valentines or Easter candy yuck. yeah, wishful thinking, it’ll never happen! No kids so I have nothing to worry about! I hope no home-made popcorn, you never know what people do to it. Snickers, because I’ll eat them all ! DumDums….we have a ton already! LOL!! I hope my kids don’t get gum! Caramel-I could eat my weight in it!!! !